The fascinating Savute Channel flows again! 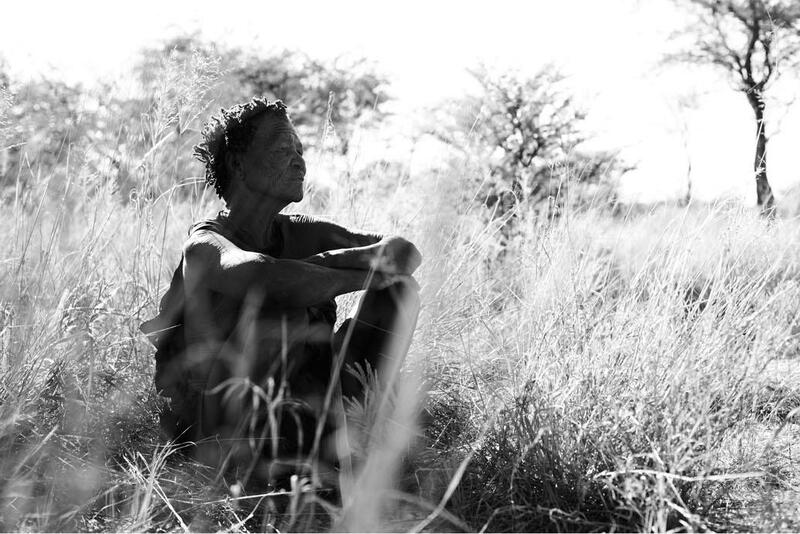 One of the great mysteries and fascinations of Savute in northern Botswana is its famous channel. 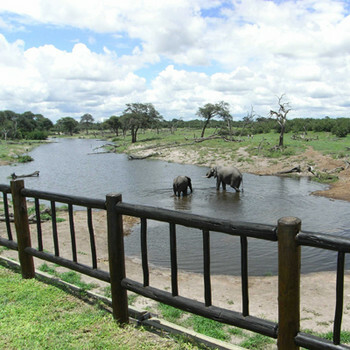 It is the channel and its water, which explains the fantastic abundance of game that can sometimes be seen at Savute. However, the channel does not always flow and therein lies its great mystery. The Channel is NOW sparkling with water after nearly 30 years of lying dormant! 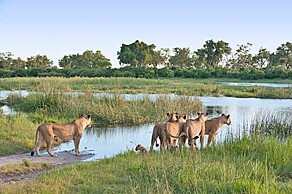 It runs a distance of over 100 kilometres, flowing from the Linyanti River, through a gap in the Sand Ridge, past Savuti Camps that are built around the channel, to its final destination, the Savute Marsh in the Mababe Depression, in the middle of the Chobe National Park, where it will empty its water. 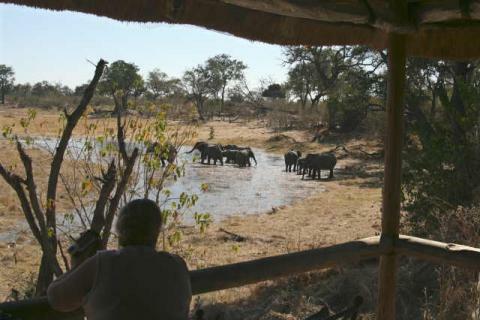 The Camps experienced the majestic waters in what was once dry beds and small, yet well frequented waterholes. 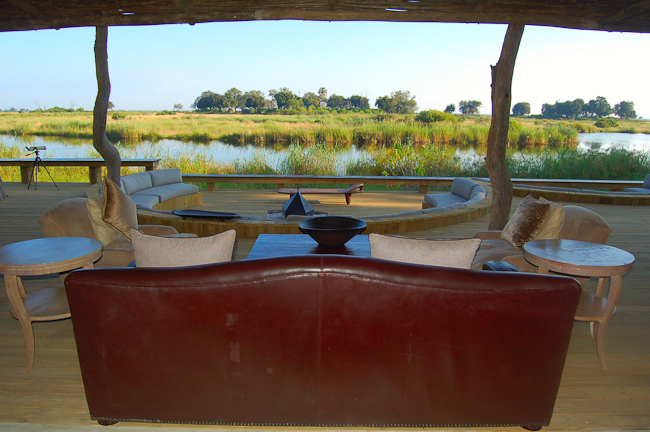 Guests can surely expect breathtaking views of animals that come to drink from the respective waterholes. This is undoubtedly promising to bring great game viewing opportunities in a place that is renowned for some of the most fascinating wildlife interactions in Africa. 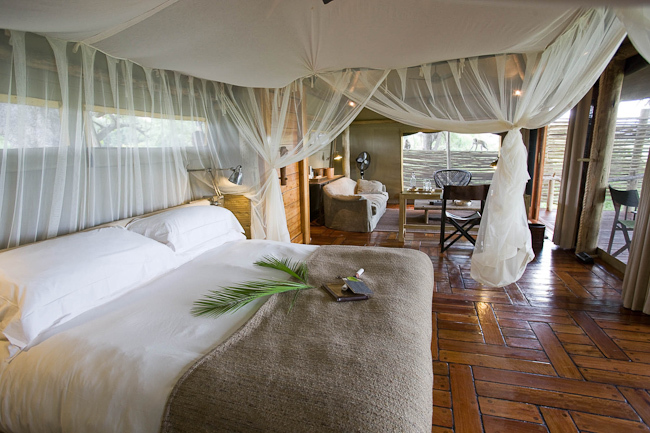 Some of the camps one can visit include Savute Elephant Camp, Savute Safari Lodge, Savuti Camp. 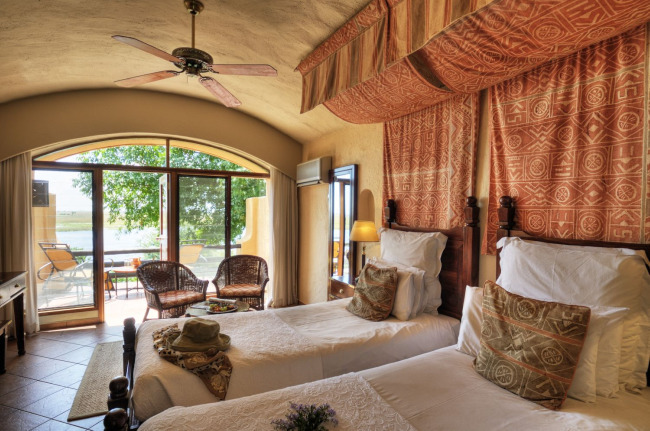 Spend 2 or more nights in this remarkable area to enjoy the scenery and/or combine your stay with other places of interest to fully experience the beauty and wildlife of Botswana! 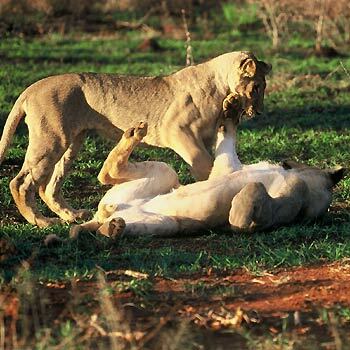 Look out for all our safari and tour specials across the continent by logging into our blog on a regular basis…..